More than a year and a half after Lucy Usoyan was brutally attacked in Washington, D.C.’s Sheridan Circle, she is still impaired from her head injuries. Usoyan had been part of a protest against Turkish President Recep Tayyip Erdoğan on May 16, 2017, in front of the Turkish ambassador’s residence. At that peaceful protest, Turkish security officers, without provocation, attacked the demonstrators. Nine people were hospitalized. 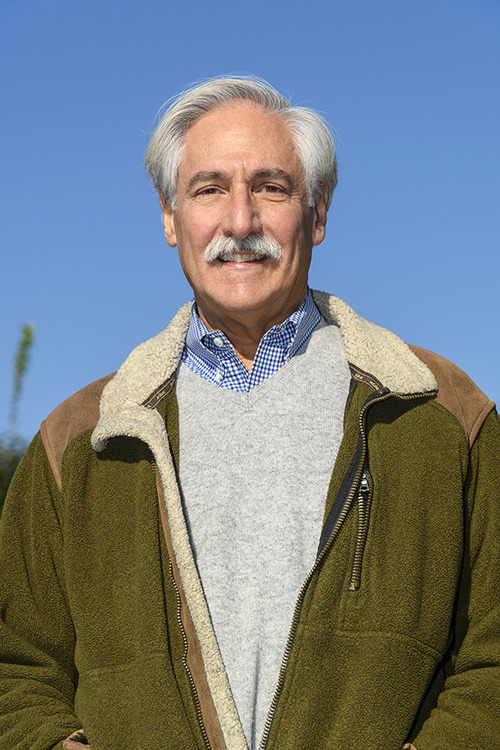 Attorney Douglas Bregman ’71, on his way home from work, was listening to the news reports on the radio. “My reaction was visceral,” says Bregman, who is a partner at the Bethesda, Md., law firm Bregman, Berbert, Schwartz & Gilday. “These folks were getting beaten up for exercising their First Amendment rights, in Washington, D.C., of all places. This was wrong. “As a lawyer, I thought I could put my skills to work to remedy the wrong,” adds Bregman, who has felt the call to activism since his student days. That night, he called Andreas Akaras, a lawyer in his firm who previously served on Capitol Hill as a foreign affairs adviser. Through Akaras’s connections with Kurdish American community leaders, he and Bregman met several victims of the assault. Usoyan — who suffered traumatic brain injury from being kicked in the head during the incident — is the first one named in their civil suit against Turkey. Despite the initial challenges with the case, the attorneys and their clients have received an outpouring of support from Turkish citizens who oppose the actions of Erdoğan and also from Washington’s diplomatic community. As Bregman looks at a lengthy legal battle, he says he’s willing to put in the time and resources (even though he fits this case in among his professorships at Georgetown Law [his other alma mater] and Columbia University as well as juggling his commercial real estate and business caseload). 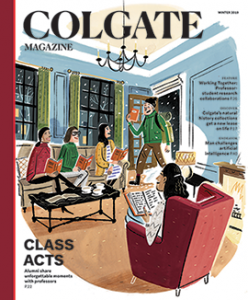 If he could see himself now, the Colgate student version of Douglas Bregman — a political science major who participated in the 1968 campus sit-in and antiwar protests in the nation’s capitol — would be proud.